Safety-First! Even a Struck Crawler’s low center of gravity and ground-gripping traction are not a substitute for ROPS protection on slopes and uneven ground. Includes 2 point with overhead bend roll over protective structure, seat pan, rops mount, seat belt & installation hardware. 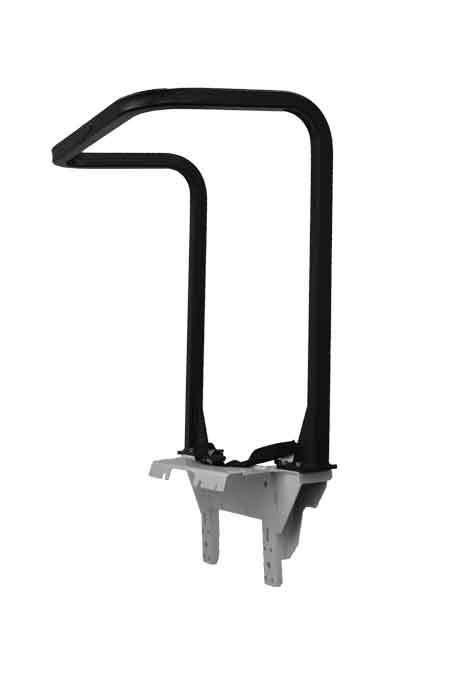 The 2 pt ROPS with overhead bend is the only one available. All others have been discontinued at this time.